510 S. Dewey Avenue, Bartlesville OK.
We appreciate your support. We could not do this without you. 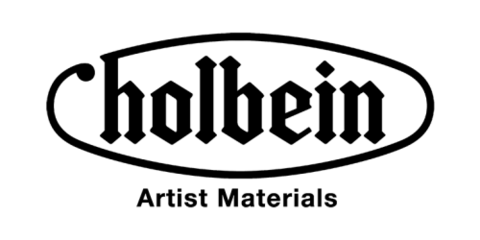 Jack Richeson & Co. is a family run art supply manufacturing company in Kimberly, Wisconsin that manufactures and produces oil paints, casein paints, mediums, Best easels and furniture, artist pads, gessoed painting panels, stretcher bars, and palettes. We strive to provide the highest quality professional art materials. 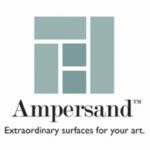 Ampersand's line of rigid and well-prepared art surfaces and panels include Aquabord, Gessobord, Claybord and more. American Frame: DIY Custom Picture Frames, Mat Boards, Framing Supplies and Fine Art Printing. Since 1973. Judsons Art Outfitters: the plein air store. Easels, pochade boxes and exclusive kits. 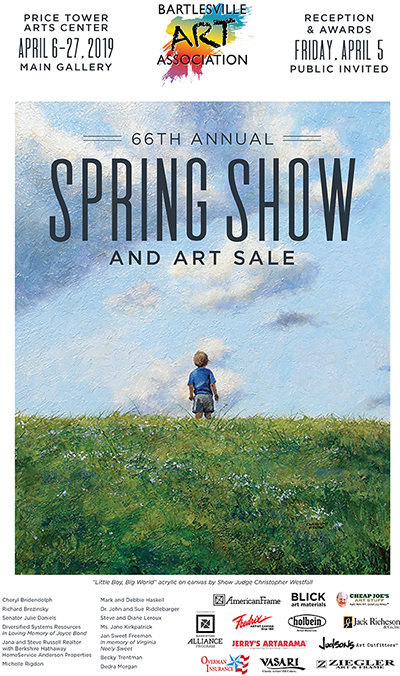 Family-owned catalog and retail Shops with a Wide Selection of Paint, Canvas, Drawing Supplies, & More.